A while back, a friend of mine suggested we start watching the popular series Big Bang Theory. She said it reminded her of our college years, studying engineering at a mostly all guys school. She said she knew I would enjoy it as much as her and so I convince Kevin to start watching re-runs whenever they came on. I was a bit disappointed that we hadn't started earlier because my friend was right, it reminded me of those years in my life and was a truly funny series which we were getting into. So when I was recently given the opportunity to review The Big Bang Theory: The Complete Eighth Season, I was more than happy to start catching up on the series with Kevin! 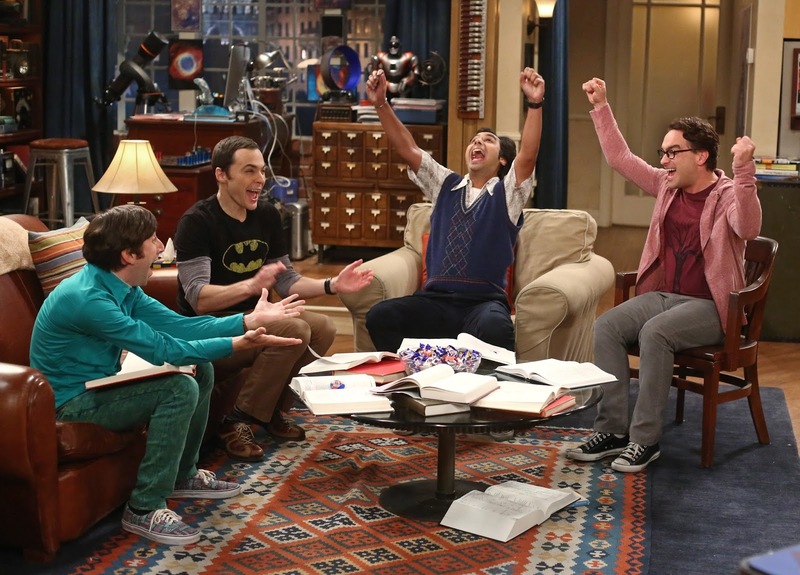 The Big Bang Theory: The Complete Eighth Season comes to Blu-ray and DVD on September 15th, 2015. It will feature all 24 episodes in the 8th season plus 4 featurettes as well as the show’s 2014 Comic-Con panel in San Diego. The synopsis says "The Big Bang Theory — which was already renewed for two additional seasons on CBS — revolves around two genius roommates Leonard Hofstadter and Sheldon Cooper who remain socially challenged, but always produce hilarious results with their friends. With Leonard finally engaged to girl-across-the-hall Penny after countless proposals, the possibilities for happiness seem endless…while the probability for laughs is a foregone conclusion. 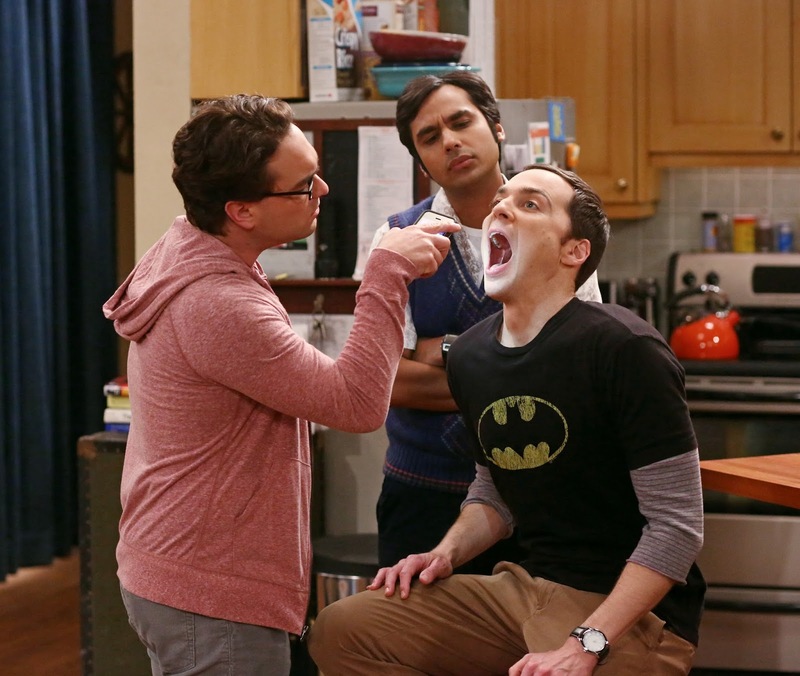 What’s unknown is how this might impact the ironclad “Roommate Agreement” he’s entered into with Sheldon. 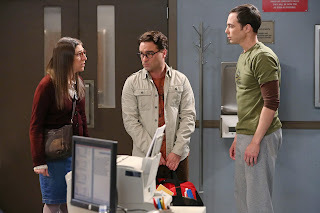 Add to this, Sheldon’s uncomfortably close relationship with neurobiologist Amy Farrah Fowler; Raj’s newfound ability to talk to and date women; and Howard and Bernadette’s solution to an in-house caretaker (their friend Stuart) for the always outspoken Mrs. Wolowitz, and the worlds of science and sitcom are about to hilariously collide!" We were constantly laughing throughout and left wondering more especially about Penny and Leonard! If you are a fan of the series, I recommend getting your hands on the 8th season if not any you've missed and I suggest playing catch up! 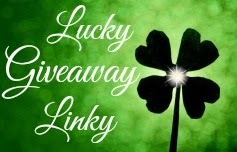 Giveaway: Warner Bros. is going to give one of A Lucky Ladybug's lucky readers The Big Bang Theory: The Complete Eighth Season on DVD to watch of their own!